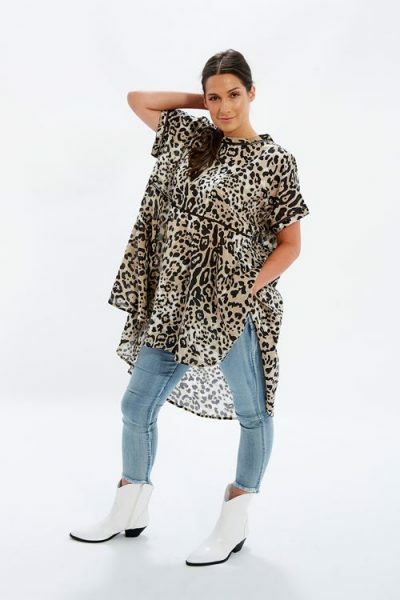 We know how much you fell in love with the Poolside Kaftan, it only seemed right to bring it back better than ever! Introducing the Beachside kaftan; take it from the beach, to brunch, and then out for dinner with the girls! 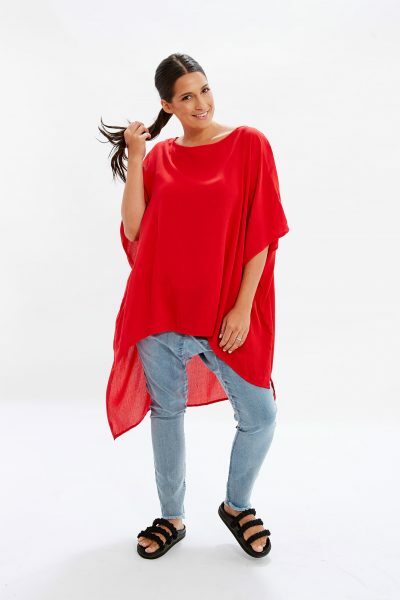 It’s by far the most versatile piece of the season – wear it as is with a pair of flat sandals for a poolside coverup look, or you can just as easily dress it up with a pair of heels layered over a pair of our 7/8th stretch pants! Available in a range of colours – we’ll be adding one of each to our collection! 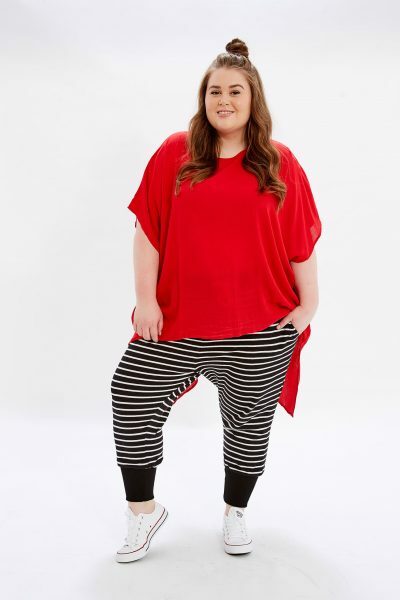 Sarah is 176cm tall, and wear size Small.